New ways of playing games together. 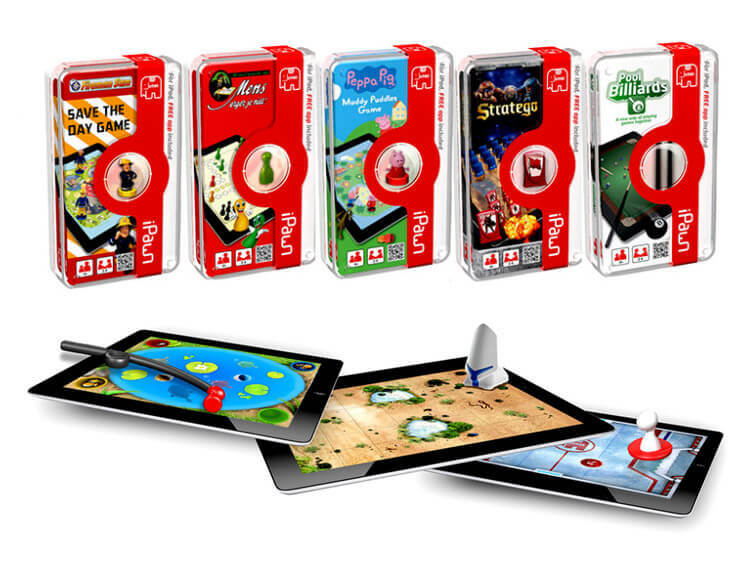 iPawn combines the fun of playing classic games with the the fun of digital games on the iPad. By using a set of physical playing pieces that interact with the screen, traditional board games come to life and provide a unique experience for the whole family. 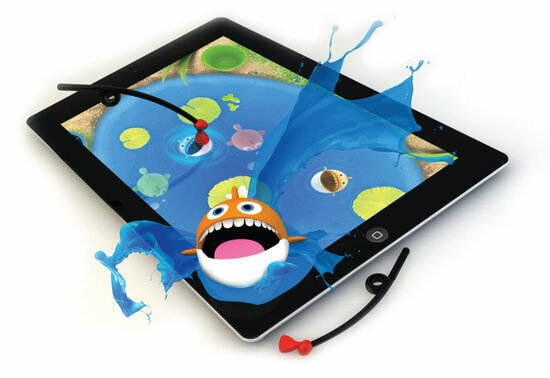 The board games industry has been greatly affected by the enormous growth in digital iPad games. This was no different for Jumbo when they came to us with the challenge: create a product or concept that will allow us to benefit from current digital developments while using our existing games portfolio. For Jumbo the social aspect of playing games is at the core of their business: people gathering around a board game and enjoying time together. This strong belief combined with the objective to benefit from new digital developments lead to the creation of iPawn. 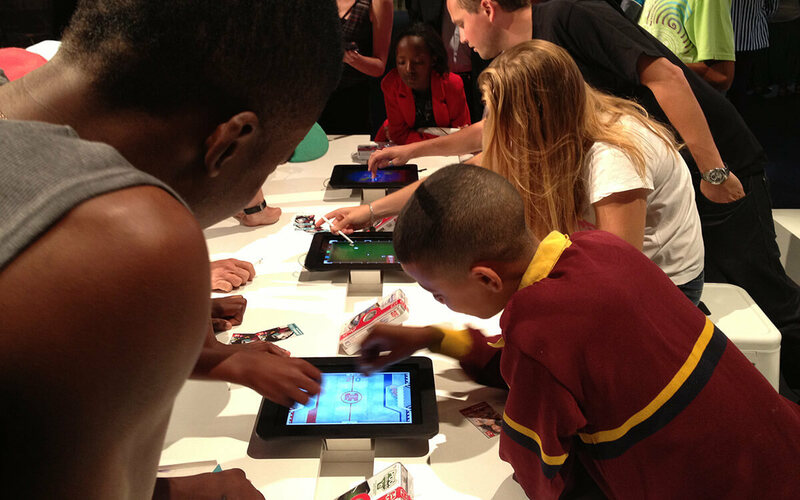 iPawn uses a set of specially developed pawns and accessories that interact with the touch screen of the iPad. The physical playing pieces activate the corresponding iPad software which brings the classic board game to life. Experiencing a combination of digital and physical creates an extra dimension to these games and makes playing together on an iPad possible, and really fun!